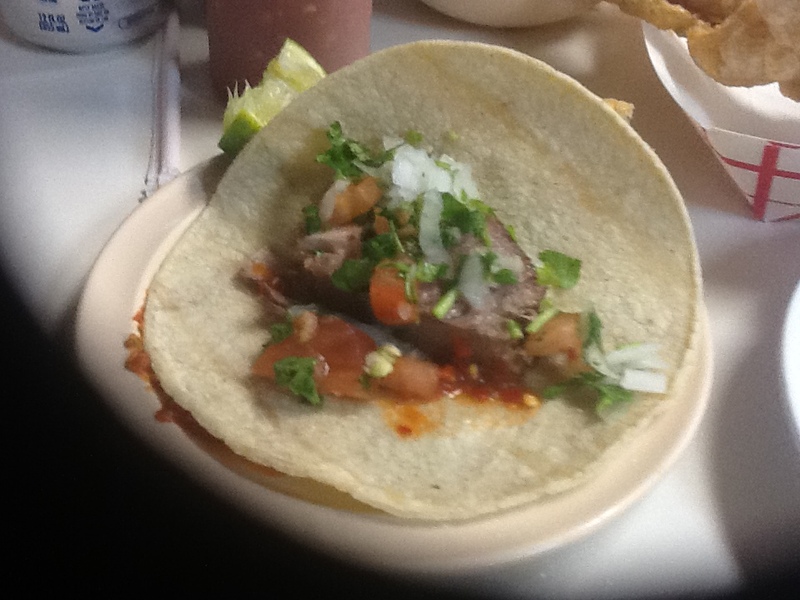 Want to check out Carnitas Don Pedro with me? Attached was a link from a recent Globe and Mail article titled “Overheard in Chicago:Three Pork Brain Tacos, please”. 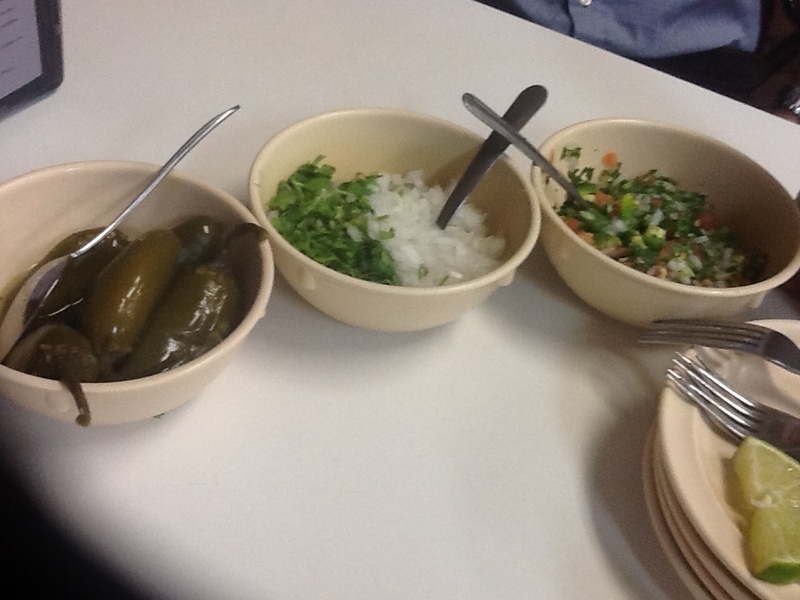 Published in May, it was Jacob Richler’s summary of a visit to one of the many “authentic” Mexican cantinas in Chicago. My answer was a resounding yes. So…a Limey, a Scot and a Jew go to a Carnita joint…. Three of us hopped a cab and took the trek down W 18th Street. As we approached our destination, I realized it was a far cry from the rich moles, vibrant cocktails and impeccable service I experienced at the equally authentic Topolobampo less than 18 hours earlier. No margaritas, no sommilier, no celebrity chef…just a cold soda and piles of pork served a dozen ways by people who have never had a food network special or heard of a James Beard nomination. We navigated through the busy store front (which doubles as a takeout counter) and sat at a modest table topped with napkins and a small, spanish menu. We shrugged and collectively used our Canadian minds and shallow understanding of French to try and decifer the choices until the smiling lady came over, smiled and politely pulled the menu out of the napkin holder and turned it over to the english side. At the same time, plastic bowls of salsa, pickled jalapenos, cilantro and onions were placed on the table along with a paper container of chicharrones, of as us anglophones say…. “pork rinds”. They are sort of synonymous with an offering of bread at an Italian dinner. 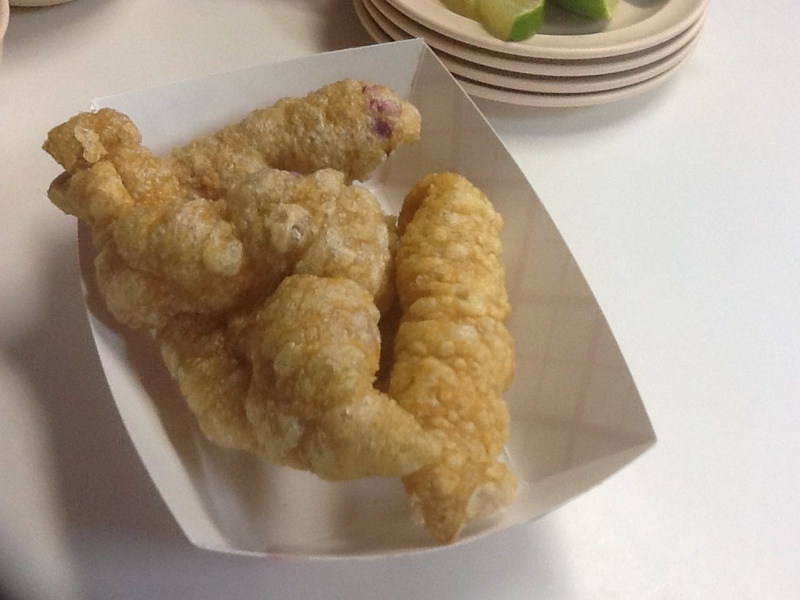 Like a good loaf of Italian bread, the chicharrones were crunchy when you bit them but melted in your mouth shortly after. It was kind of a bacon meets bread experience. 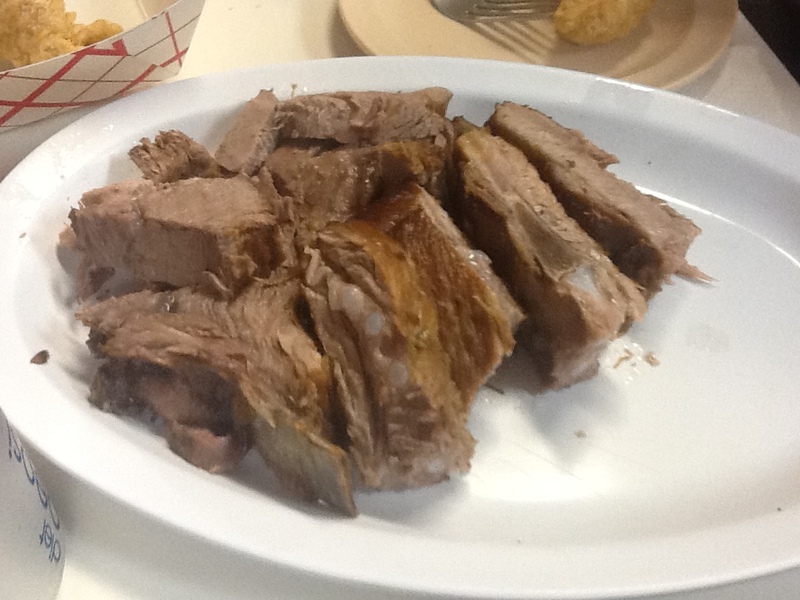 For the taco choice, we opted for the pork ribs which were simply prepared and presented bone-in. Warm tortilla shells were added to the table and assembly began. The tortillas were warm, the meat was delicious and well worth any effort needed to dissect the small bones from the tender flesh. We ordered the iconic pork brain tacos which were presented in taboo fashion. The brain was wrapped in a hard shell and held together with toothpicks. The somewhat mushy texture of the filling justified the crunchy exterior. The taste was well….interesting. It had a complexity and oddness synonomous to haggis. They certainly wouldn’t be for everybody but there was a sinful satisfaction I got out chewing one down. 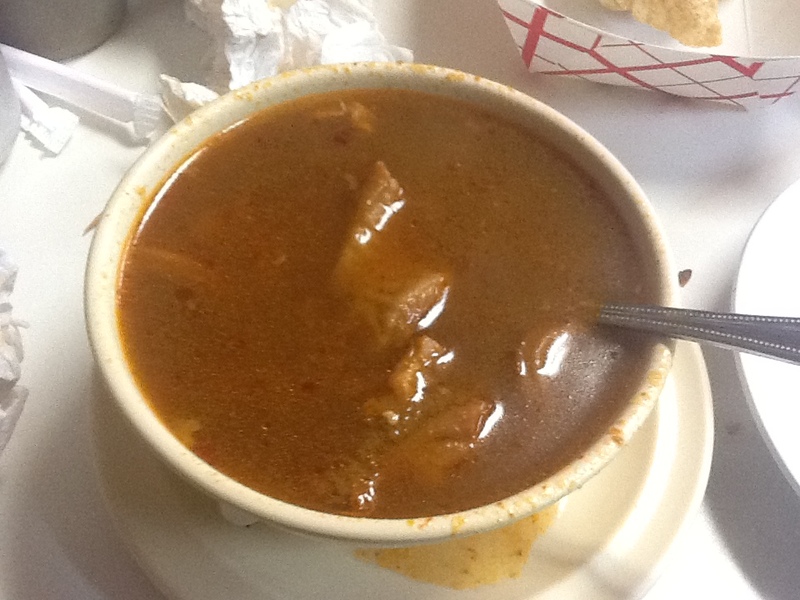 My reason for ordering Menudo soup was threefold. First, although I didn’t indulge in too many cocktails at Topobambalo the night before, I wanted to see if Menudo, also called hangover soup, would clear up the my slight grogginess. Second, I have a mild fear of tripe and wanted to see if I could eat something to overcome my phobia. 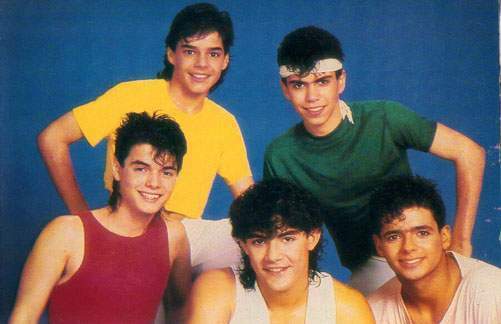 Third, I wanted to convince myself that the word “Menudo” could mean more than the boy band (which eventually included Ricky Martin) that plagued my eardrums in the late 70’s and early 80’s. Although much better than the band, I have to admit I still have a slight disdain for tripe although the broth was a rich adventure in classic Mexican flavours including lime, chili, onion and cilantro. Don Pedro’s makes you feel like you’re a member of a surrogate family for the hour you are there. 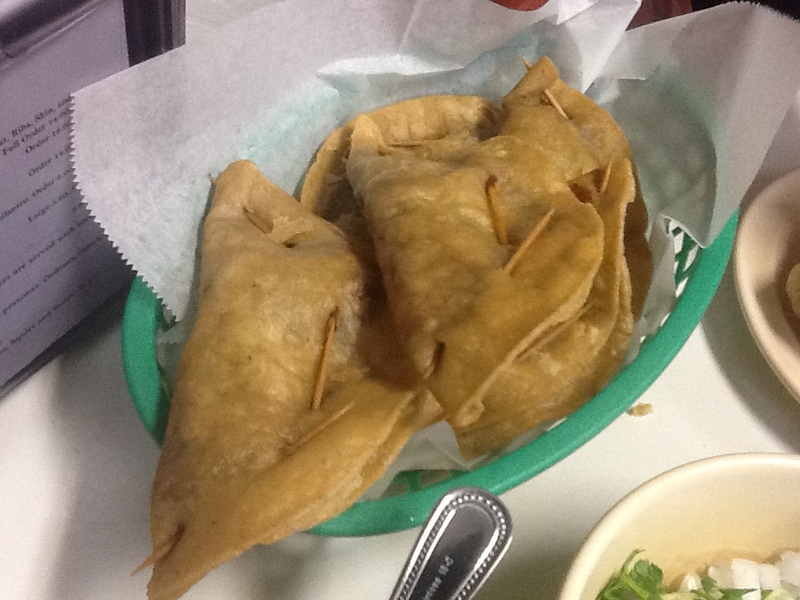 The food is amazing and the staff are friendly, jovial and helpful. You may get a few odd looks from the locals (afterall, we were the only Caucasians in the place, wearing dress shirts and taking pictures like idiot tourists). The total bill for three of us was $19, about the same price as bringing a bottle of wine to your mom’s house for a family dinner….and last time I checked, she can’t make carnitas (I don’t even think she knows what they are). I chose Sepia for dinner for a number of reasons. I was entertaining a wine afficianato, trying to appease somebody with a simple palate and make a steak lover happy. In addition, a Michelin star and my curiousity over the cuisine of Andrew Zimmerman (not Andrew Zimmern), the executuve chef who has received numerous culinary accolades over the past few years didn’t hurt. My simple palate reference is no disrespect to either the diner or Sepia itself, but the concept of sticking to seasonal, fresh and local food. Of course, things never work out. For a number of reasons, my party dwindled from 8 to 5. Other than the rather snooty hostess nobody seemed to mind. We were asked to sit at the bar for a few minutes while they rearranged the table. I grabbed a beer and before we were seated, we were asked to settle the bill…which I found a bit odd since we weren’t leaving. I was hoping this wasn’t a foreshadowing of the service to come. Based on the storefront and bar, the dining room was surprisingly large and made the fact that this was a 19th century print shop a little more believable. The tables were spaced nicely and the noise level was moderate. Our waiter arrived shortly after and took some time to explain the premise of the menu. When he left, they turned to me and started asking numerous questions about the menu. Ok….here’s a small rant. I don’t like the word foodie. I like food, I think I know food but I don’t consider myself a foodie. Other people do, however, and ask me to explain everything. Foodies are like Alex Trebek. Alex reads out question after question and acts like he actually would know every answer if he didn’t have them in front of his face. He shakes his head and proclaims “Oooo, I’m sorry, the answer is French Polynesia” like you’re a freaking idiot. Many foodies are self-proclaimed experts who check out the menu in advance so they can look intelligent in front of their guests when they can explain what brandade is. Otherwise, they either do the smartphone check under the table or excuse themselves to the restroom and pull the google stall search to prepare for the anticipated questions. I did my best with the barrage of questions (at least I knew what matcha was) but when the waiter returned he was asked about chermoula, ramps, roman gnocchi, togarashi, artichokes barigoule and bavette (see below for answer key). Without hesitation, he answered every question without a hitch in a friendly and non-condescending manner. 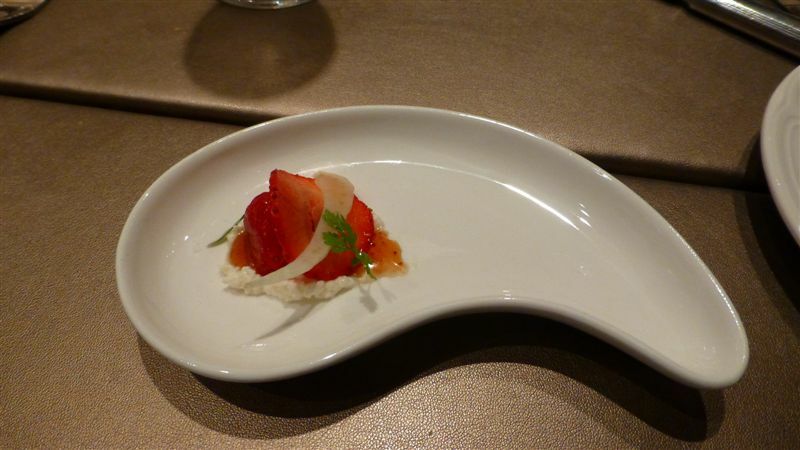 The amuse bouche was a simple strawberry and a thin fennel slice on top of some soft cheese. It tasted exactly like it looked but the small piece of fennel gave it a crunch that really worked. 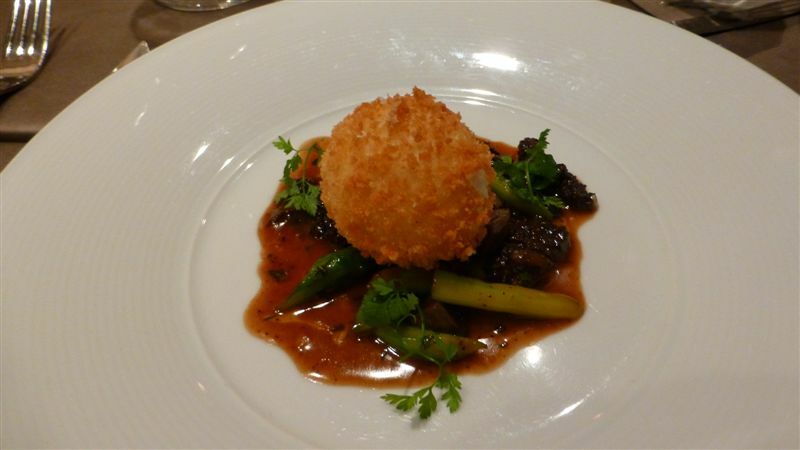 For the appetizer, I opted for the crispy egg (surprise, surprise) atop mushrooms, asparagus and ramps. The egg was a perfect soft boiled, the batter was crunchy and not greasy and the bed of stew was delicious. At $15, it should have been a golden egg. 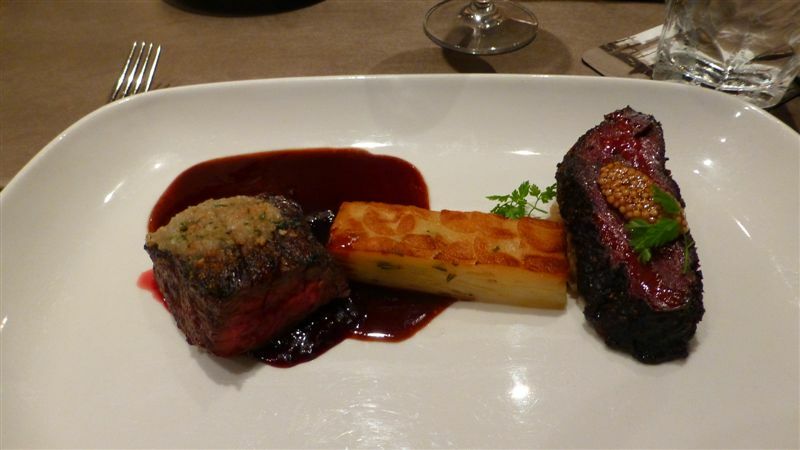 For the entree, I went for the waygu bavette and pastrami with a potato cake served in the middle. The pastrami was brined nicely and tender to the point where a knife was unnecessary. The bavette was cooked medium rare and was seasoned delicately. Despite the small portion size, the dish was decadent and I actually didn’t finish it. 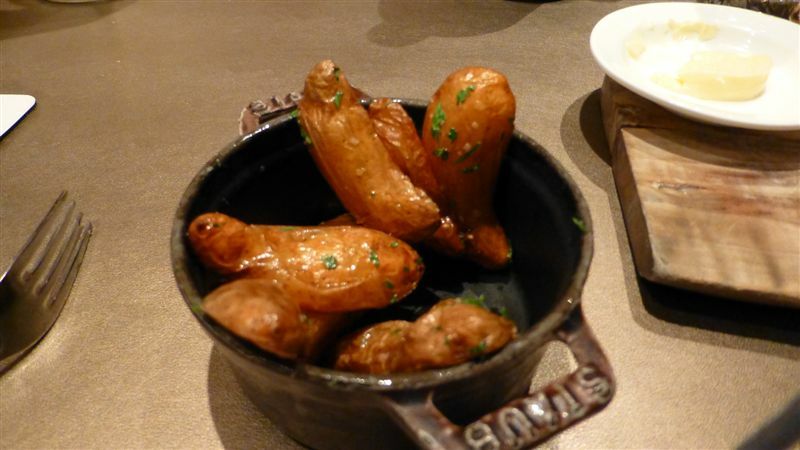 A special shout out goes to the duck fat fried fingerling potatoes. Need I say more???? They tasted like they looked. 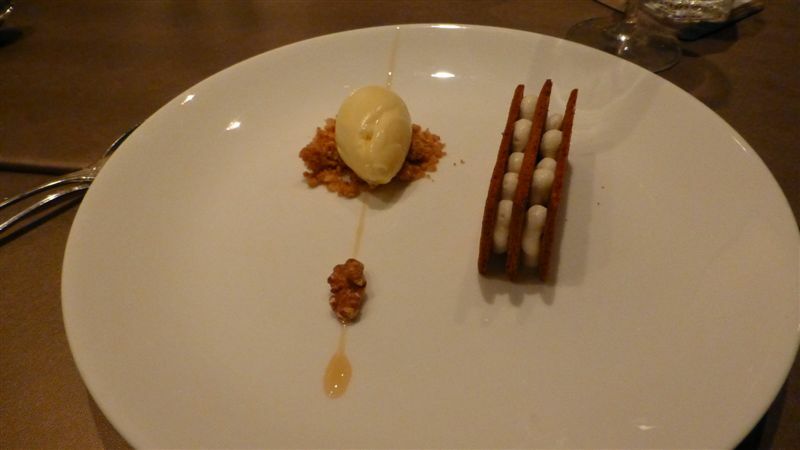 For dessert, I opted for the ginger snaps with ricotta, tarragon mustard ice cream, walnuts and honey. It was a bit tricky to eat but was presently beautifully and tasted the same. The consensus at the table was that the food was top notch. The winners were the english pea agnolotti starter, the bavette entree and the malted milk chocolate mousse for dessert. Sepia is a true testament to local, fresh and well prepared food. Despite the complex menu descriptions, the flavours are surprising simple and can appease all palates. The service staff is knowledgeable and not condescending. The meal flowed nicely although it did take a while to put our orders in (partly due to our culinary illiteracy). The portions are smallish, the prices are highish but good value is there just given the quality of the food. I’ll take french cuisine for $600 Alex. Chermoula-s a marinade used in Algerian, Moroccan and Tunisian cooking. Ramps- An early spring vegetbale also called a wild leek. That food looks absolutely divine! I can agree with your mini-rant about “foodie” too. I like good food. I like what tastes good, I know every word and preparation or where ever style of cooking originated from, I just know what I like to eat. I’ll be adding this to my list of restaurants to try out! Thanks for the comment. I have to get back to Chicago soon. Let me know of any hidden gems I should check out.